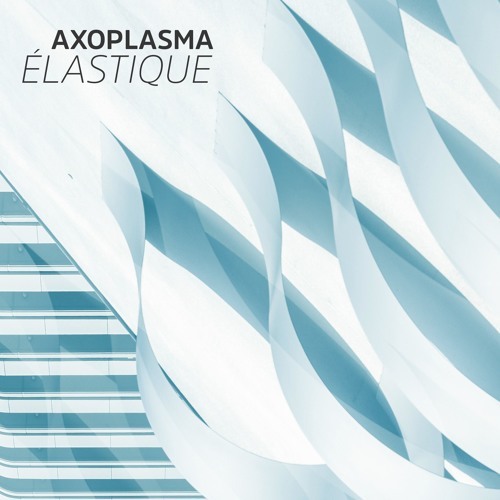 Like the »Élastique (Original Mix)« minus the arpeggiated synth line. A melancholic synth pop piece based on a sketch from 2016. The rhythm part starts calm and reduced but gets more and more complex towards the end. It keeps the bouncy and elastic feel -- thus the name »Élastique«.